We’ve been busy here at VQ Towers working on some pretty cool things….. The initial VQCM 3.0 version shipped in June and we released 3.0.2 early October for use on production services. Adoption has been excellent and 3.0.2 is working really well in the field. Work on 3.1 is progressing well; we’re in the process of wrapping up development and focusing now on testing. The big change in 3.1 is Single Sign On (“SSO”). This is looking really good and provides Windows Authentication, SAML 2 and conventional AD/LDAP authentication. There are other changes to Analytics 2 which we think you’ll love but we’ll give more details of that closer to release. VQCM 3.1 is targeted to Beta around the end of November and release early in the new year. We’ve added some really awesome new functionality to enable Random URI and Call Ids to be created; it’s now possible to define Space Templates and automatically generate the URIs and Call Ids when new Calls or Spaces are created. Look out for this in 2.4.1 (due late November) and 3.1. Cisco Certification testing; tick. VQCM 3.0 has been through the Cisco certification process and passed with flying colors. 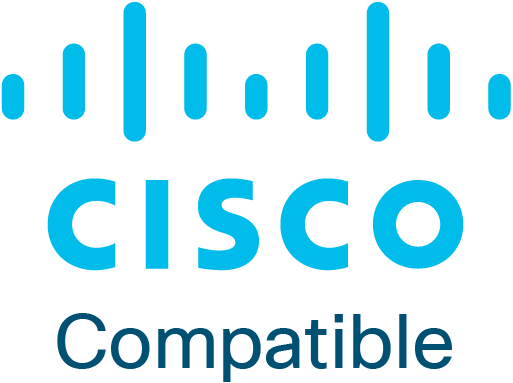 We are now a Preferred Cisco Partner. How cool is that?